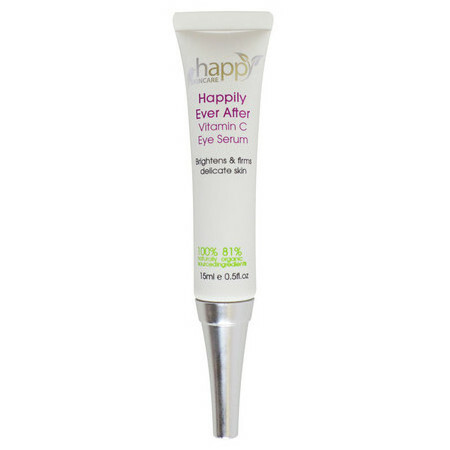 This 'Happily Ever After' Vitamin C Eye Serum by Happy Skincare contains Vitamin C and CoQ10 as well as the beauty mineral MSM to help firm the delicate eye area and reduce fine lines as well as brighten tired eyes by assisting in the increase of circulation for that wide-awake appearance. 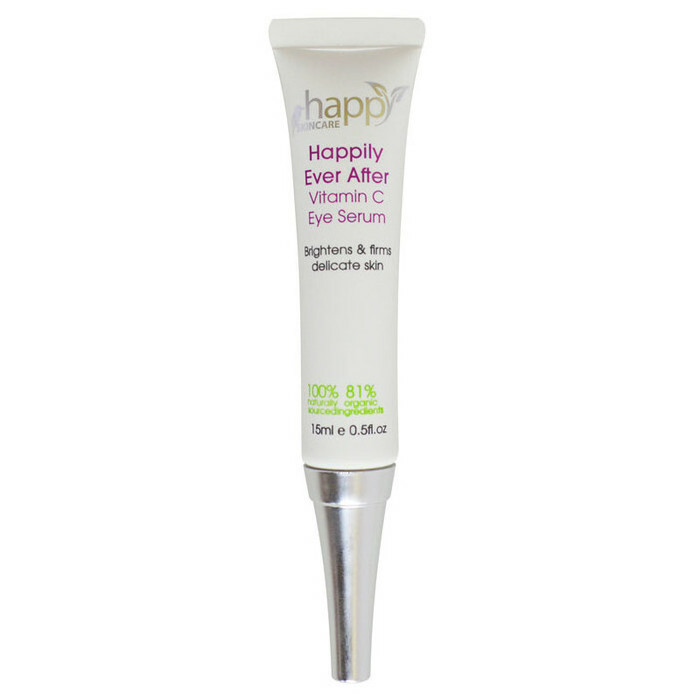 This light weight, but rich eye cream has a lovely Rose fragrance and is suitable for all skin types, including those with sensitive skin. 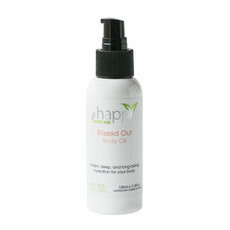 Aloe Vera, Apricot Kernel Oil, Camellia oil, Rose Otto. 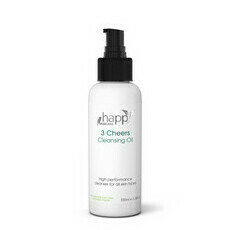 Gently pat a small amount into the skin around the eye area. This product is fine but the tube is not. My second times that the end came open before I finish the cream. Will not recommend because of the tube. NL pls offer samples in this!